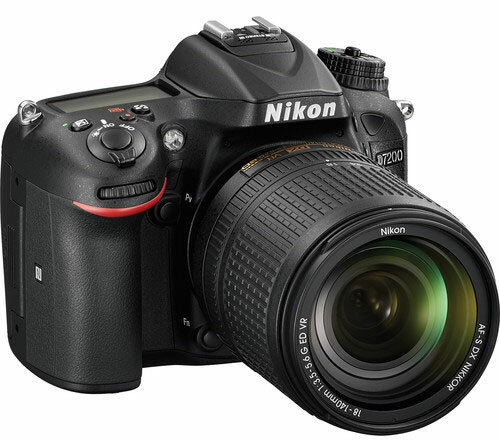 We have done a full specification comparison review to find out the best camera for you, our specification made by camera experts and online research team. 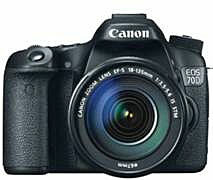 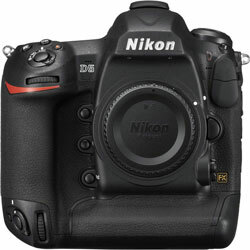 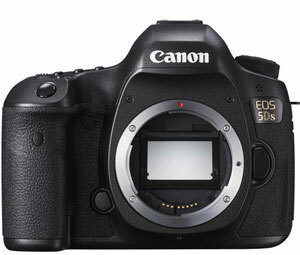 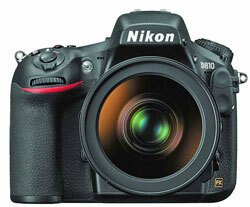 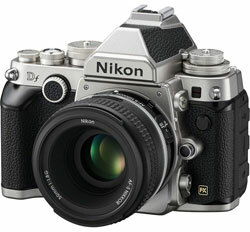 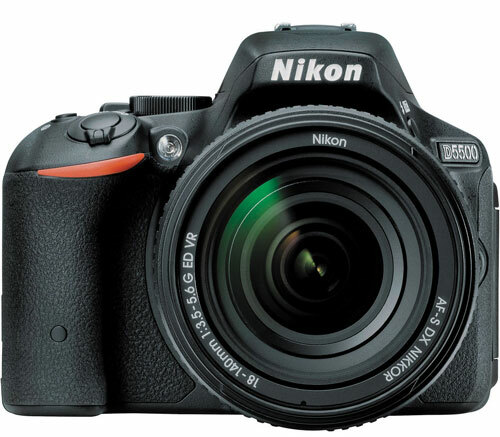 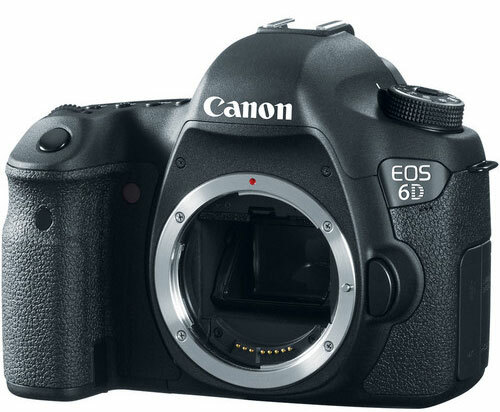 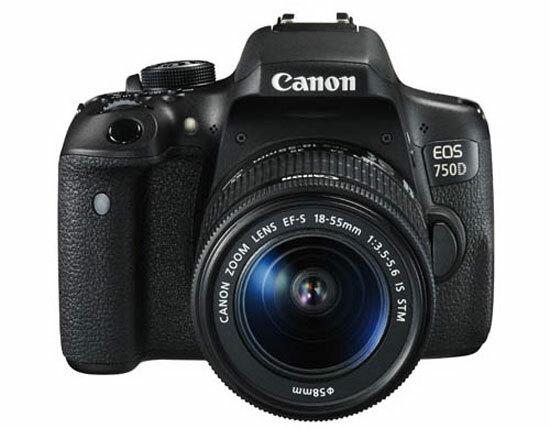 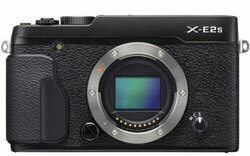 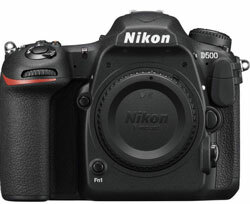 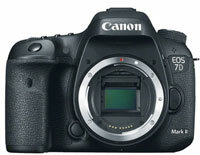 That’s all for entry level DSLR Comparison, we update this page on weekly basis. 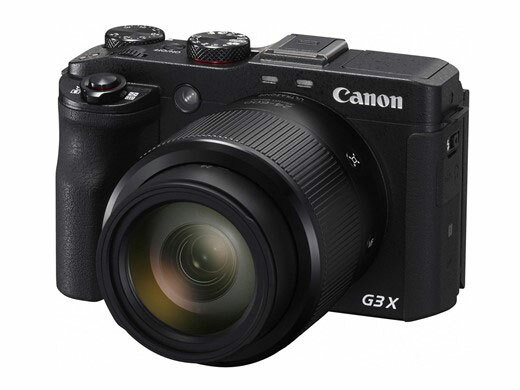 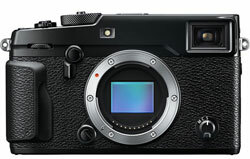 See the latest comparison of Mirrorless available in the market, Mirrorless camera offers you compact shape and performance level similar to a Entry Level OR PRO-level DSLR, see the list of comparison review below. 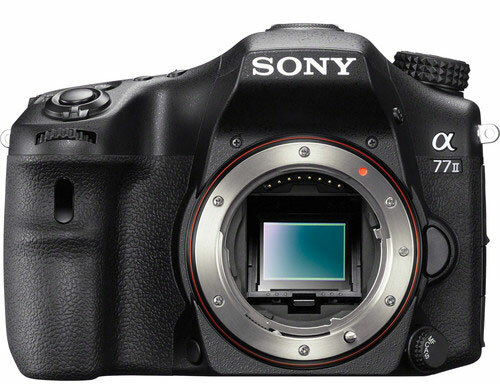 Sony NEX Series features large sensor compared to Panasonic and Olympus M 4/3 Series, see the comparison review below and select best compact DSLR for you.